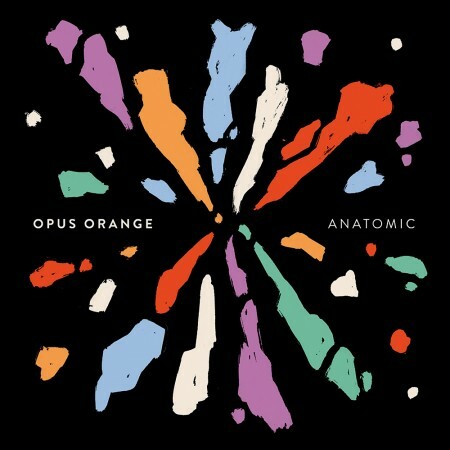 Emoto featured artist Opus Orange has made their upcoming full-length album Anatomic available for digital, CD, and vinyl pre-order – officially dropping January 29, 2016! In anticipation and celebration of Anatomic’s release, Free Bike Valet premiered “Radio Silence”, the first leaked track from the to-be-released album, just this past Friday. You can hear “Radio Silence” at Free Bike Valet (linked above), Soundcloud, or Youtube AND you can pre-order the Anatomic album via Bandcamp or iTunes. Trust us, you won’t want to miss this one.